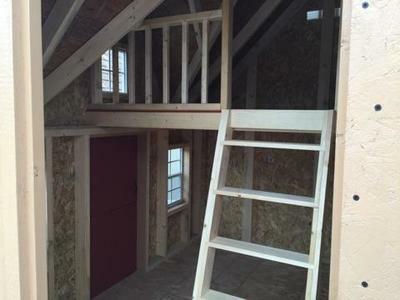 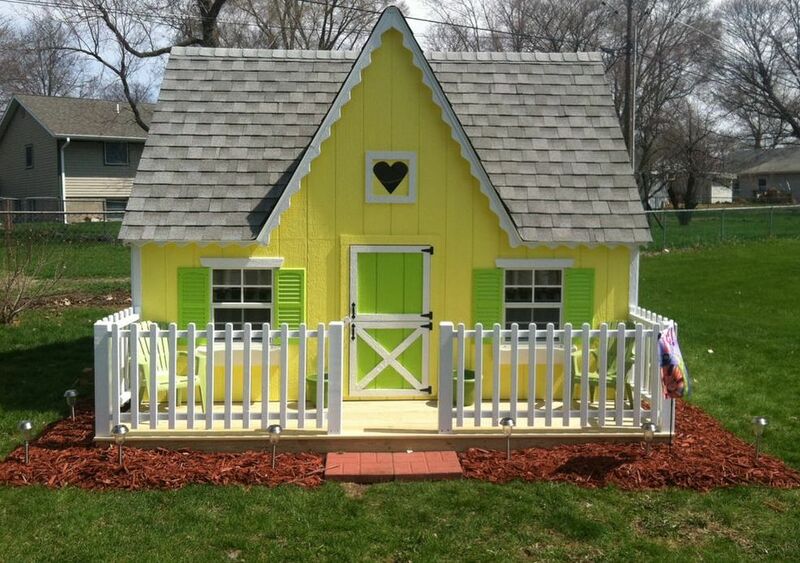 What child doesn't dream of a playhouse? 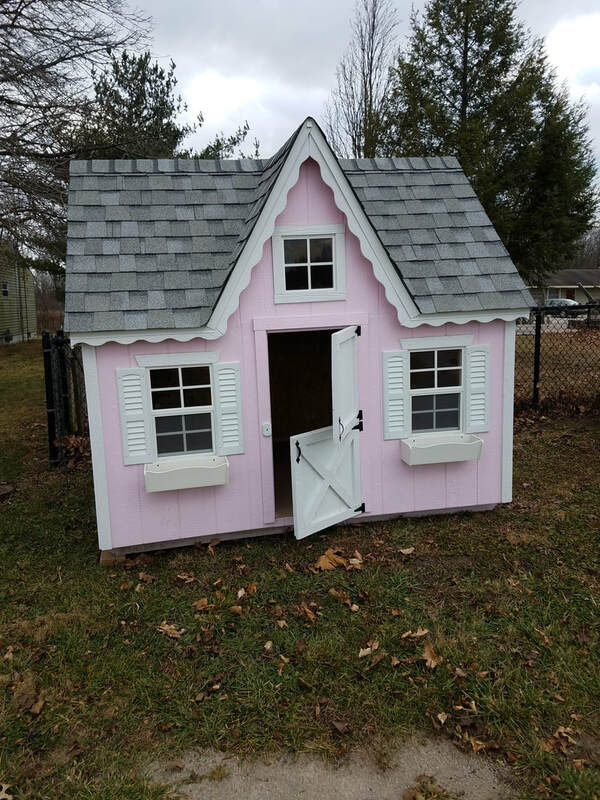 Little girls pretend to have guests over for tea and cookies while little boys want the boys only "club house" that always includes a secret password for entry. 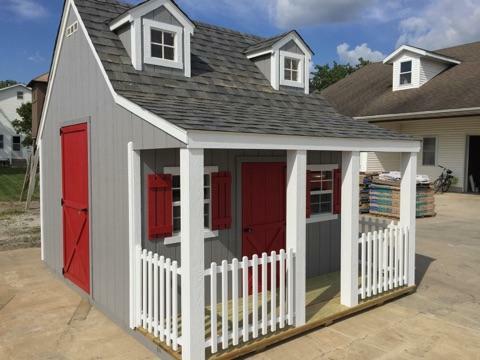 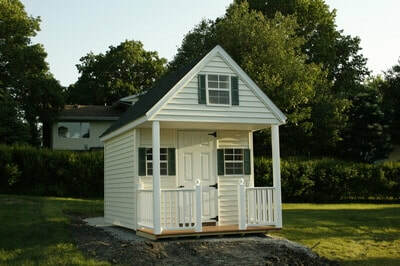 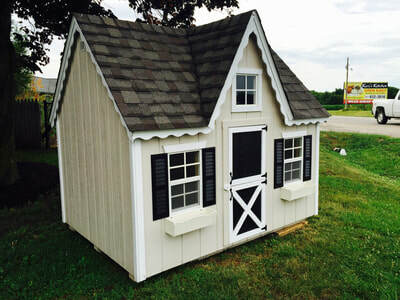 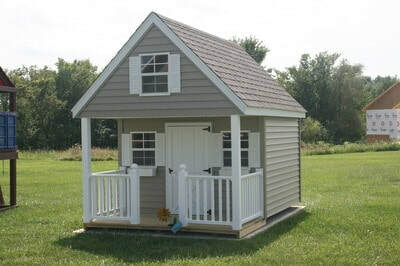 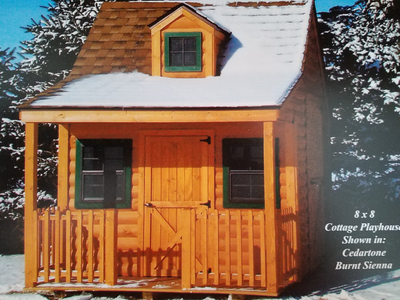 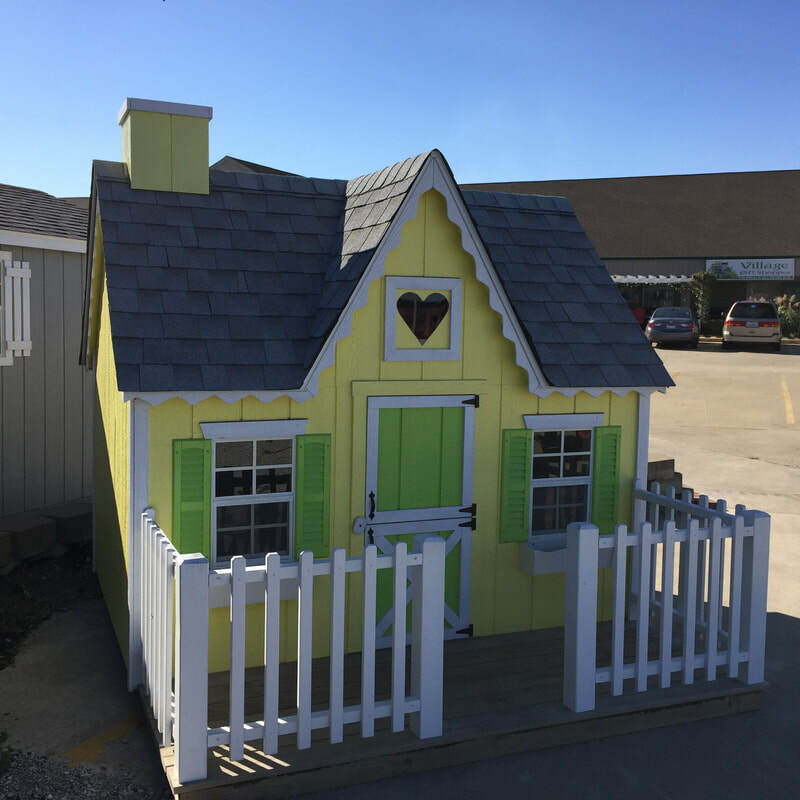 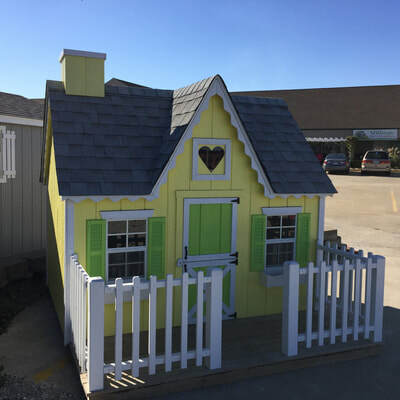 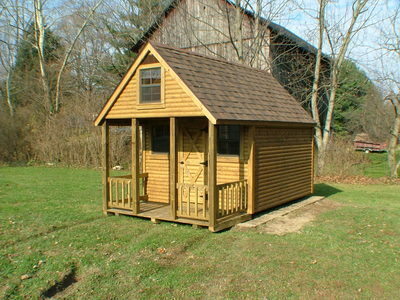 Our portable playhouses are not only fun and whimsical, but they just plain look great! 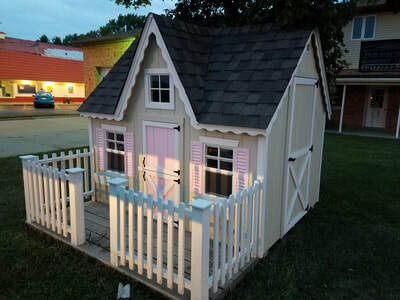 Little girls love the victorian style while little boys seem to prefer the hideout. 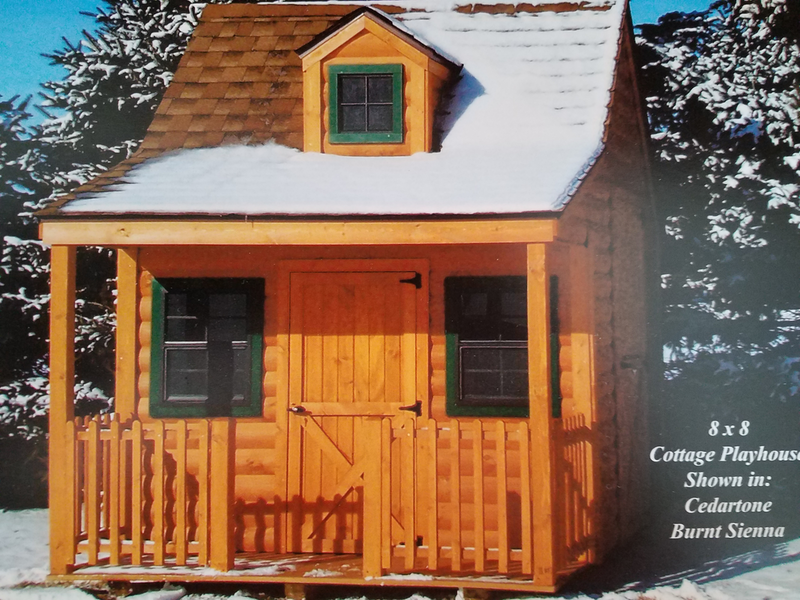 If you've got a mix of boys and girls, the cottage seems to work in both favors. 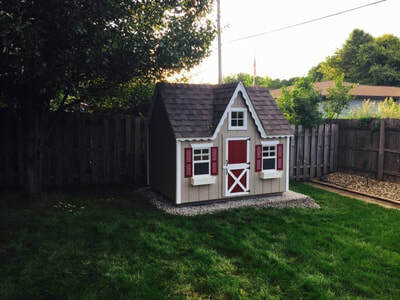 These can be placed right on the ground, however if you really want to get creative, the sky is the limit. 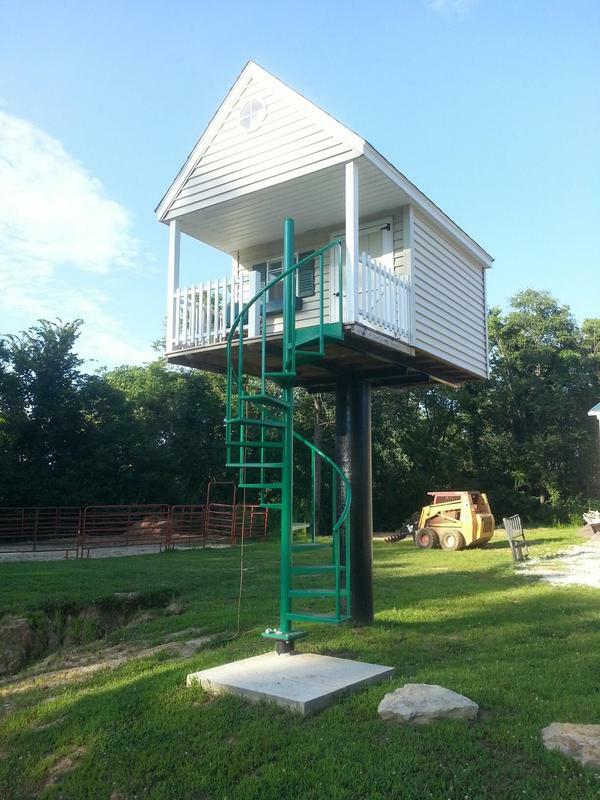 You can't put one of these in a tree, but they can be placed in elevated positions, depending on the accessibility of proper equipment. 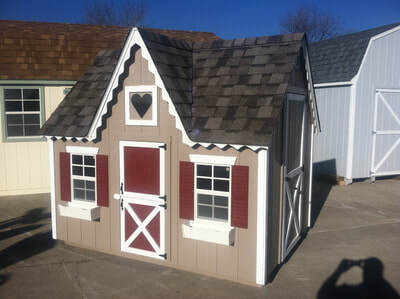 ​Give your child the gift of a lifetime and one that they'll never forget. A gift that can be passed down to the grandchildren and beyond!